Gain the skills you need for a career in the high-demand field of precision machining and manufacturing. This program features a learning lab with CNC machines, manual cutting lathes and automated manufacturing systems. What can I do with my CNC Technology major? 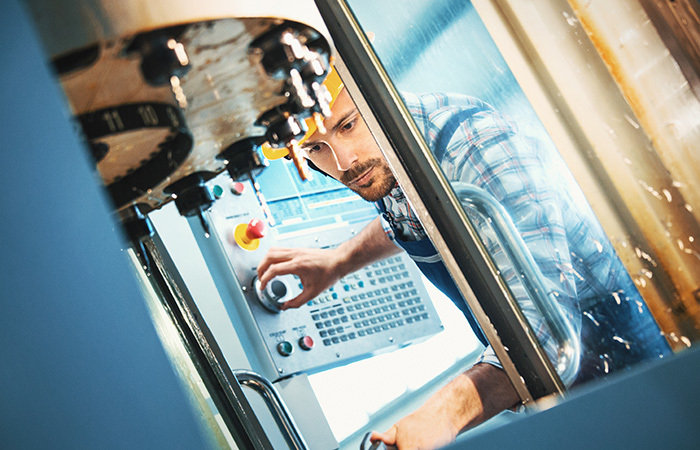 Find jobs in the CNC Technology field.